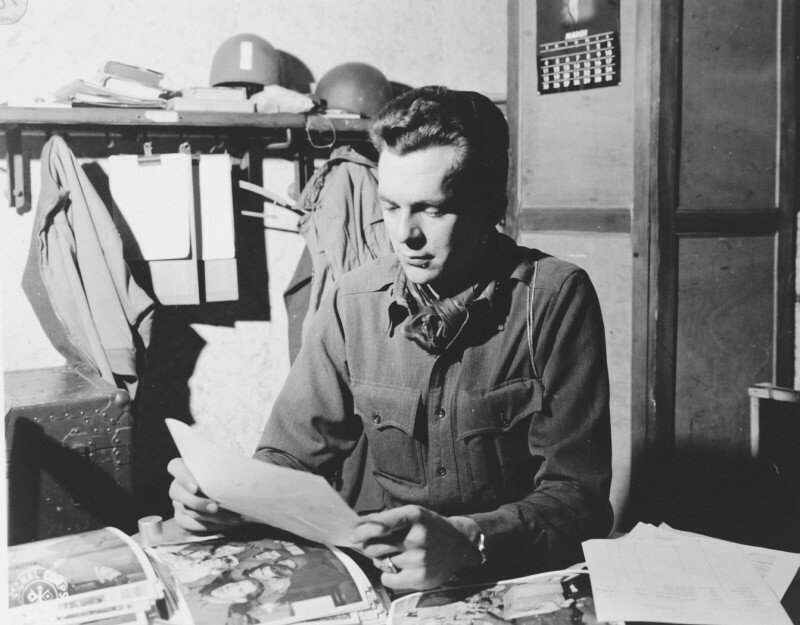 Portrait of US combat photographer Arnold E. Samuelson. 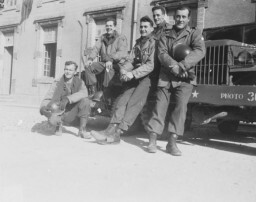 France, 1944-1945. Samuelson took some of the best known photographs of Holocaust survivors upon the liberation of the camps.